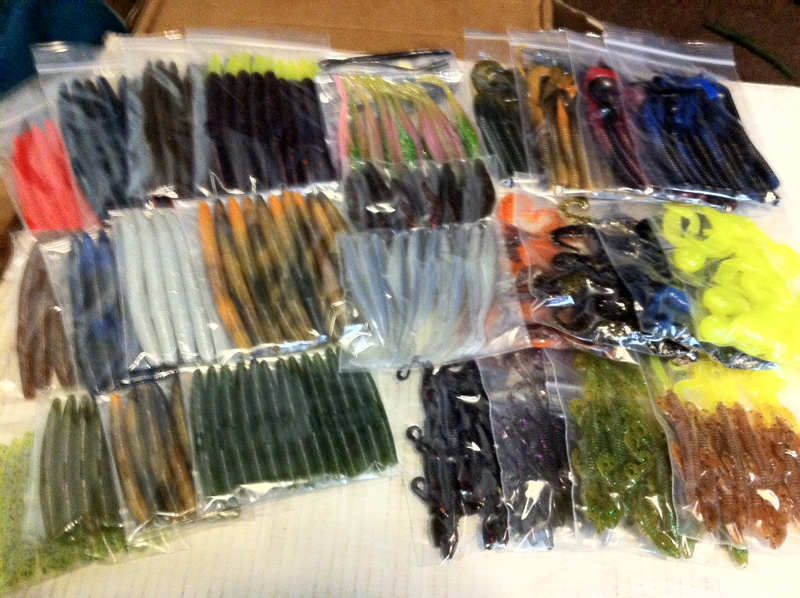 This assortment is loaded with our top bass lures. Each assortment includes 30 packs. These packs consist of Fatties, Lizards, Frogs, Jerk Minnows, Bush Pigs, & More!